The inevitable happened. One week before the end of Kindergarten, our first year in school and the first real chance for “it” to happen, it happened. My oldest daughter has some serious eczema, so when she was consistently scratching her head for weeks, I didn’t even blink. When she got a rash on the back of her neck from all the scratching, I applied her cream, kept her nails short and tried to encourage her to be hands off. But then, when my little one started scratching and wouldn’t stop, my husband said “something’s not right,” and it all clicked. We looked (and by we, I mean he looked while I kept myself at a safe 10-feet-away distance) and sure enough, not just nits, but actual lice crawling on both of my daughters’ heads. To say I was creeped out would be the understatement of the year! Thank goodness I’d already been in touch with Jennifer at Sugar and Spice and No More Lice. I called her in a panic on a Sunday morning and she returned my panicked voicemail within 20 minutes on a weekend, no less. As I relayed the story, she could sense my calm-voice panic and gave me a to-do list on what I could do until they could get us in at 9am the next morning. We could have cleaned the house top to bottom that day, but she suggested doing my best to stay calm, and waiting until after they took care of the situation, so that I didn’t have to do all of that work twice. She told me that lice only transfer from person to person, so it’s important to call anyone you think you or your kids have hugged since you discovered the bugs, so I sent a few emails and one awkward, but important text. As a mom who has had to deal with lice twice, she completely understood how I felt, how much I wanted to fumigate my house (bug bomb please?!) and gave me all the details on the little critters and what the treatment would entail. I’ve never been happier to see a Monday morning. We drove to Blaine, got some much needed coffee (hello – there is a Starbucks blocks away, with a drive-thru! ), and were waiting at the door for 9am! 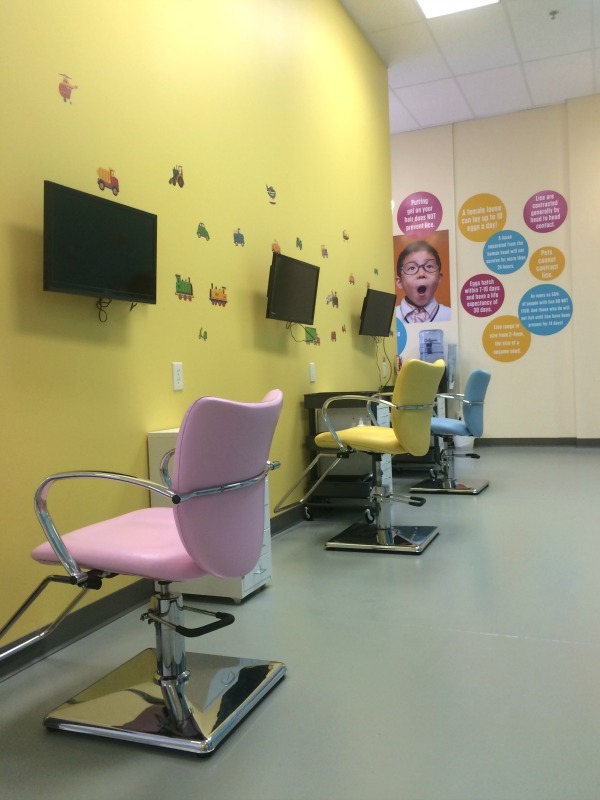 This place is the happiest place you could go to take care of such a literally creepy problem because walking in, you’d think you were in a candy shop, not a lice clinic. They have coffee and water available, as well as a huge DVD library. The process is thorough and depending on how bad the infestation is, it can take a long time – for us it took about 5 and a half hours. My girls picked movie after movie, and they had even suggested we bring some of our own along that we knew they would sit still for (yep…still Frozen). They start off going through the hair with a fine toothed, stainless steel comb (which we now own). 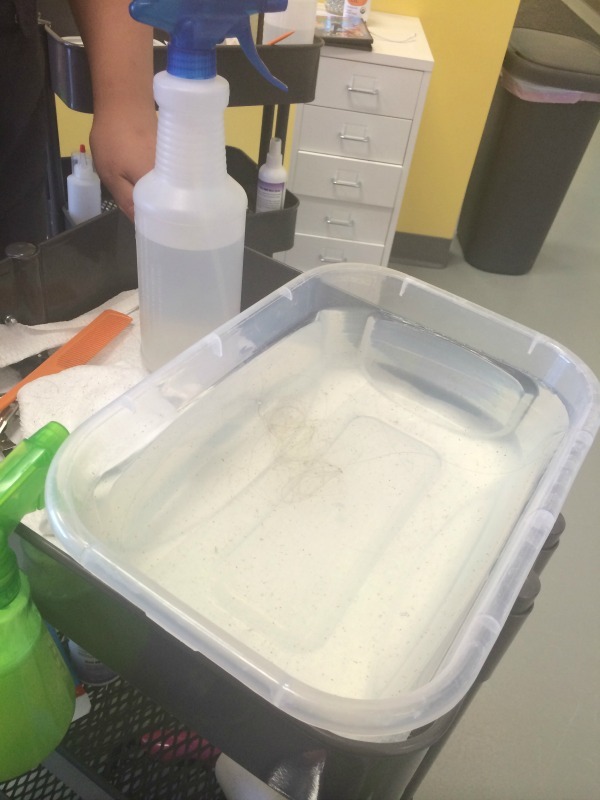 Lice are hard to kill, but don’t take well to water, so after each comb through, they clean out the comb in water. It was both reassuring and so gross to see the bugs and nits in the water, but I’m so glad they’re there and no longer in our home! Our entire family went: both my husband and I, my two daughters and even the baby. They check everyone, because what’s the point of taking care of the kids’ hair, if it could just come back from another family member. Plus, they estimated that in about 70% of the families they see, mom has lice too. And I did have a few (eww!). I have been warning my daughter from Day 1 of Kindergarten not to share brushes, combs, hair items, etc. with her friends, but the three of us all share brushes and combs at home all the time. It never occurred to me to separate our own items, but now we all have our own! After they checked everyone and combed through the hair for a while (I’m talking an hour), they start going strand by strand on each person they found evidence of lice. Strand. By. Strand. It sounds crazy and it’s painstaking, but it’s necessary. 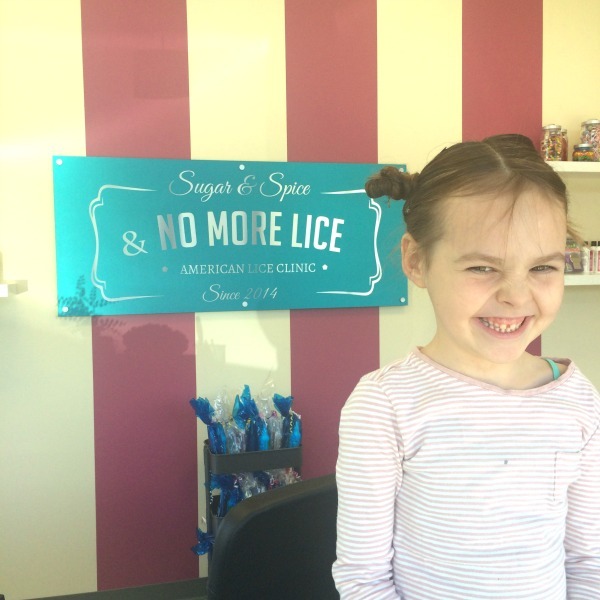 Sugar & Spice uses non-toxic enzymes and the combing process to get rid of the bugs themselves, but you can’t kill the nits (eggs). The only way to get rid of the eggs is to literally pull each and every one off of the hair. Honestly, it made me feel very secure knowing that they did that, because the last thing I wanted was to go home and think we were rid of these buggers, only to find them again a week later. And then, just to be sure they got everything, they trade places and someone new checks through your whole head to make sure nothing was missed. They do not mess around! I think what I most appreciated was not only that they were patient with my questions, but that they were welcoming to them. They are very big on the education piece so that you can do your best to avoid dealing with the situation again. Girls with long hair should be going off to school with it UP. Mornings are crazy, and it’s not uncommon for my girls to head off for the day without even having brushed their hair (that messy look is in, right? ), but no more. Braids or buns are best. Use a non-toxic peppermint spray. We bought the products from the store and are using it every time they walk out the door. Get the stainless steel comb they have in the store. 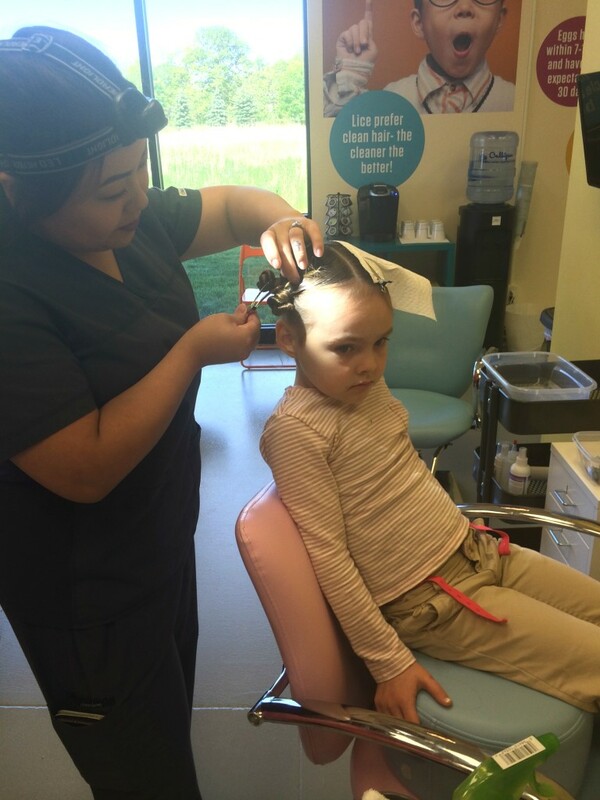 If you catch a case of lice early, you don’t need the extensive treatment my girls had. You should be combing through their hair every time they come home from being with other kids. Use a peppermint-scented shampoo. They have this in their clinic, but said something similar would work. I’m wanting to simplify and have us all using the same products, so we’re using Aveda’s Rosemary-Mint shampoo and conditioner. 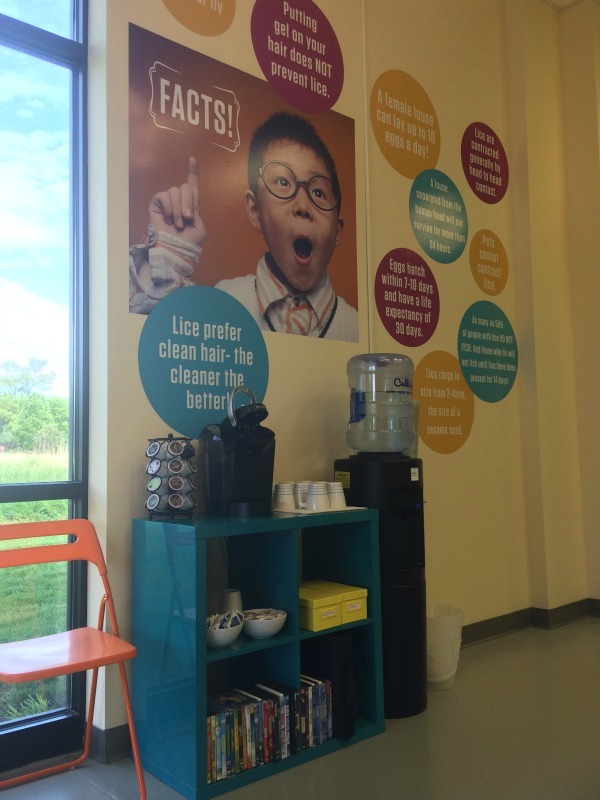 Lice hate the smell and it helps to repel them. Many HSAs and OSAs will cover lice treatment, so it’s worth checking out, but they also have a lot of tools to help you, as well as the expertise to walk you through the process. 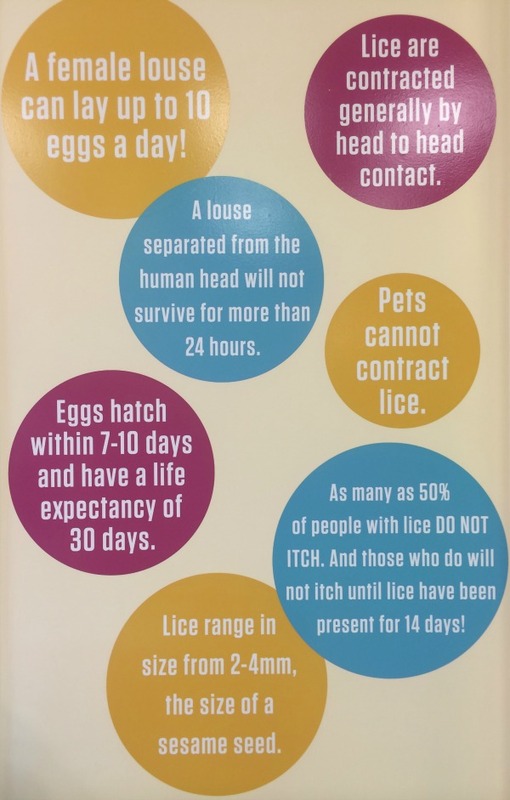 The over the counter treatments that you can buy will kill the lice, but not the nits, which will then hatch and there you go again, back the store to buy more over the counter treatments to kill the lice that just hatched and laid more eggs (nits). This is why going back for a quick recheck at the salon is important. In my opinion, you could try over-the-counter treatments, but this process was worth my peace of mind. Having watched them manage it, I cannot imagine having to tackle this myself. 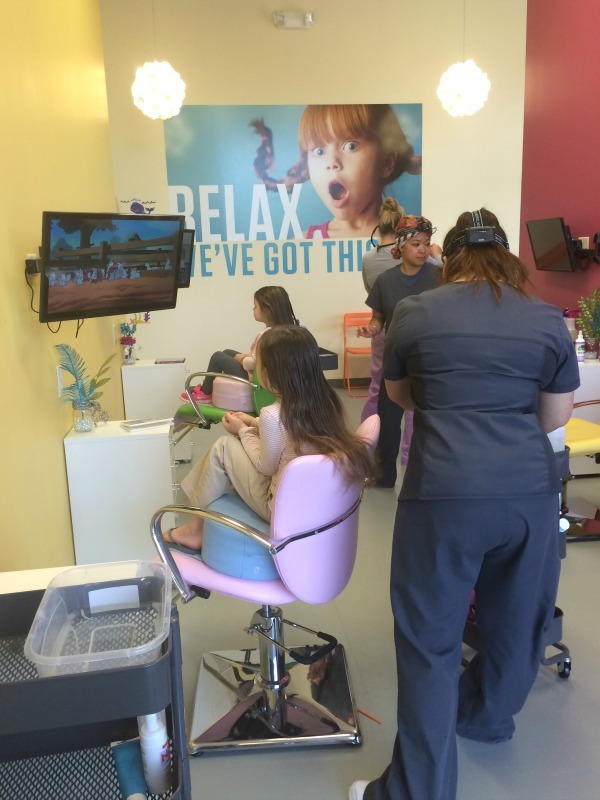 I was completely overwhelmed and getting lice messes with your head. The fact that I only had to clean the house top to bottom helped so much. Lice cannot live longer than 24 hours after they fall off of a human head, but they suggested cleaning everything anyway because it helps you feel better psychologically. Lice can’t survive at certain degrees of heat, so I either washed and dried everything or put anything that had fabric (bedding, doll clothes, stuffed animals, etc.) in the dryer for 30 minutes. Vacuum. Thankfully, unlike other similar bugs, lice don’t burrow into anything and stay on the surface of whatever object they fall on. Vacuuming will not only pick them up, but then you are unlikely to find a dead one weeks later, which could make you feel a bit panicky. You will feel itchy. It’s largely psychosomatic, but the bites they leave are similar to mosquito bites and will itch for a while. Call with questions! I couldn’t stop itching and worrying a couple days after and Jennifer was more than kind about answering questions, encouraging me to stop combing and searching for more and was completely understanding, having been through it herself. Go back for the 7-day check. Thorough as they may be, they want you to come back for a check one week later so they can go over your whole head again, just to be sure. 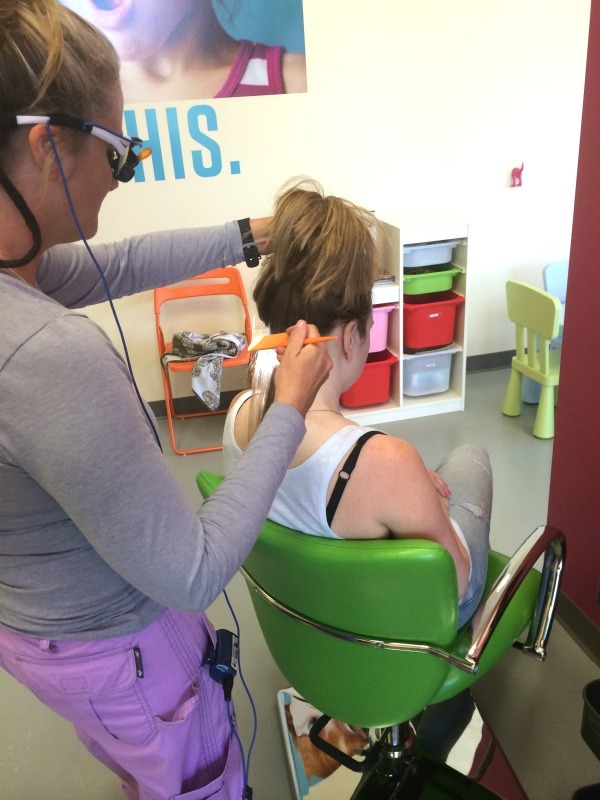 I know you don’t want to think about or plan for lice, but the chances of it happening to your household are pretty good, and it’s always good to have that resource in your back pocket for when the time comes! 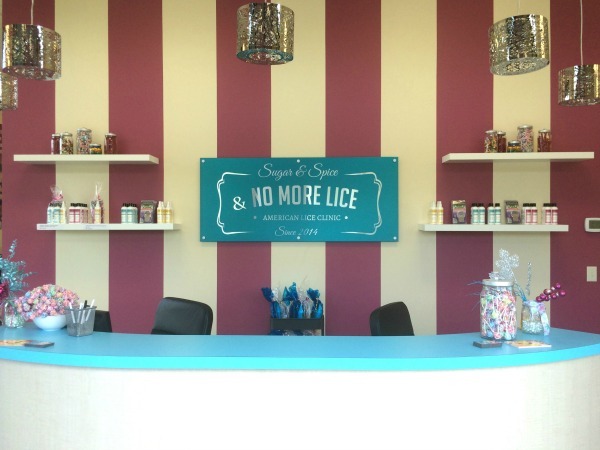 Sugar & Spice & No More Lice is located in Blaine, and though we live in Eagan, it was well worth the drive, plus a lot closer than I expected. You can find them on their website, on Facebook and on Twitter. Thank you for stopping in Church Cooks for lunch Eric gave me your information and yes I would love to talk with you about joining our team. Eric and I have been looking for a Sous Chef since we have opened. Please send me your resume so Eric and I can discuss and be prepared to make a quick decision when we meet with you. Lastly and most importantly WELCOME to town I hope you love Churchville as much as I do. As a transplant myself, I and never in a million years thought I would call a small town in the middle of nowhere home! Does Friday at 2PM work to meet with Eric and I? We have offices up stairs if you go in the side door next to Church Cooks Boutique you will find us. Rob and I picked up some of your award winning cookies and met your sister Jane when we first came to town and OMG you have to tell me how in the world you make those. Rob loves cookies which if you look at him you can see I make way to many for him. We may have to put a one cookie per week limit on him. 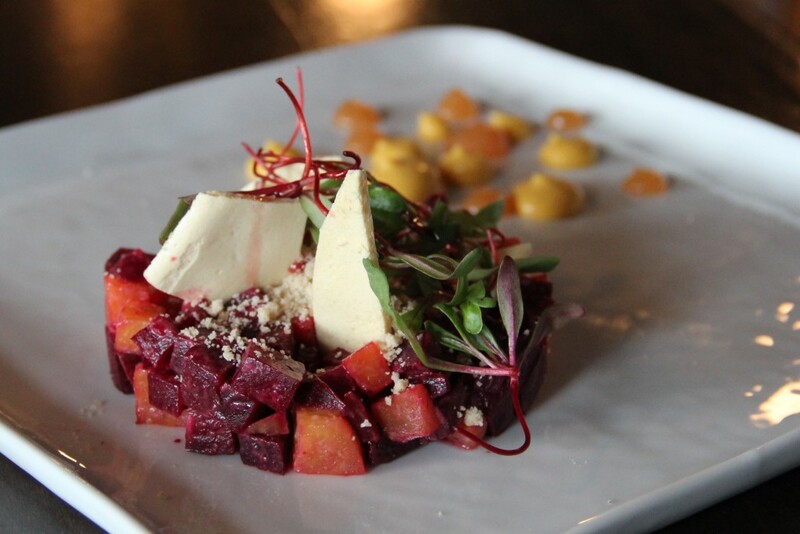 See you on Friday and I attached a photo of a beet salad I thought you would like to see the presentation. Thanks Laura for the photo I am really into beets now and have been pushing Eric to get them on the Menu. I should also let you know between us girls Eric thinks of himself as a bit of a ladies man and has a huge ego but deep down he is a big teddy bear. Wanted to let you know so you are prepared for him on Friday he is a fabulous chef and leader. Must run now Mark and I are heading into the city for the private opening of Ifood will be interesting to say the least. Did you meet Mark Brothers yet? He owns the flower and landscape company in town? 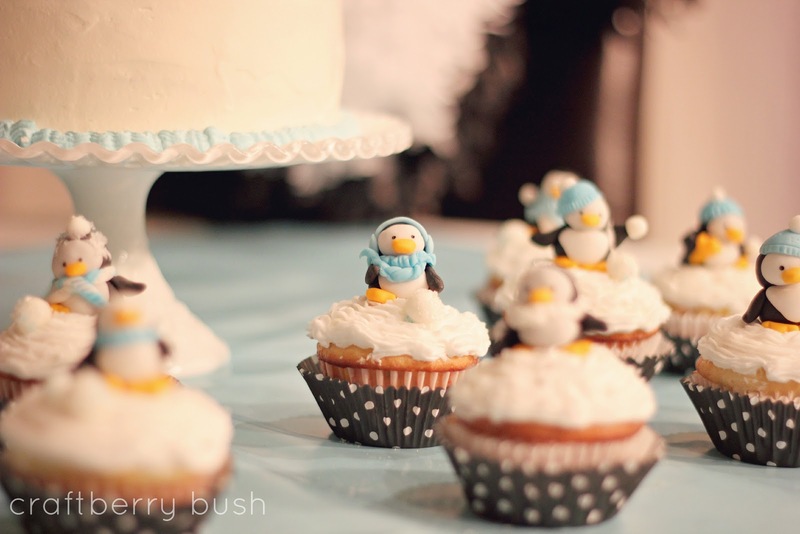 Category: Church Cooks | Comments Off on Churchville USA – Welcomes Laura! I wanted to send this review out to everyone in case one of you did not get it yet as it mentions our club and I have to agree 100% with the below. I am not sure what Eric does to make those burgers so good but WOW. As we spoke in our meeting I would like to propose to Eric that we do an outdoor burger stand down by the lake over the 4th of July and see how it goes. If it goes well we could discuss going to the Taste of the City which our club would run but we would co market with Krissy and the city. I have been told by Laura who asked Suzie in city finance and they do have some tourism money available to buy the truck. We have a new couple moving into town this weekend so a welcome package needs to be prepared and Sarah you invite Laura to our next meeting. Rob and Laura Toestein are moving here from the city and Rob is opening up a bait shop in town where Scooby’s used to be. I googled Rob and he is a professional fisherman and Laura is a chef. Reminder our next meeting is Thursday at 7PM at the Church we need to do inventory and will discuss the burger truck again at that time. Sarah can I give you one more to do? 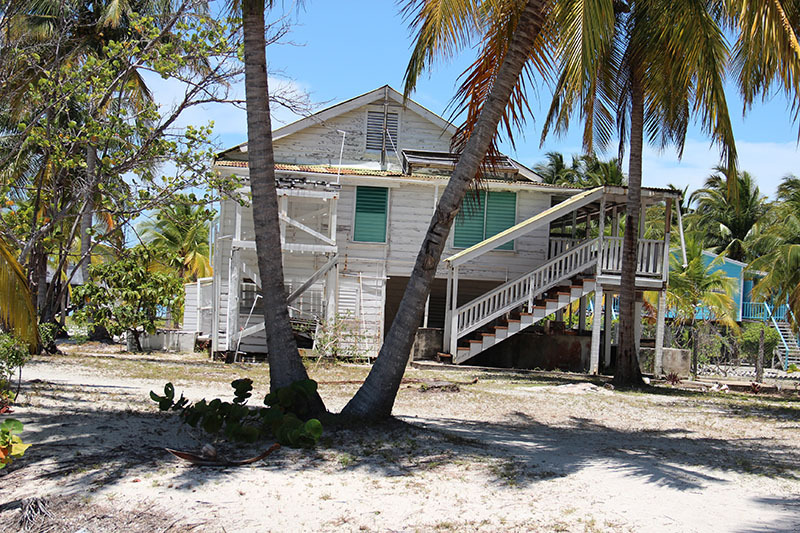 Can you talk with Suzie and see if she can help us apply for the tourism funding? Below is the review which was published online Taste of The City. This is one excellent burger. For starters, it’s proof positive that everything truly is better with fresh local product. 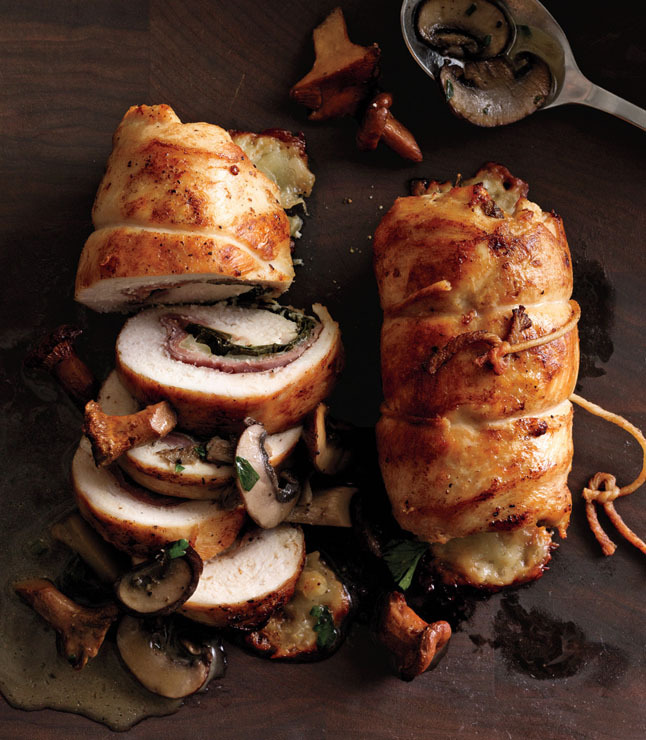 The beef and pork are ground together in roughly a four-to-one ratio, infusing each bite with a richness not normally associated with lean ground beef. The well-seasoned patty is thick and jagged-edged, and it gets a dark, flavorful char on a flat-top grill. From there, chef Eric Mowsman sticks to a fairly simple and surprisingly disciplined regimen. The golden, in house baked buns are anyone’s idea of a perfect hamburger bun. They’re toasted and swiped with a homemade mayo. Size-wise, patty and bun are a perfect match. The bottom half is neatly covered in a layer of crunchy, teasingly tangy icebox pickles, which follow a beloved local St. Marta’s Church Groups cook book recipe. The top of the patty is crowned with two burger classics: Crisp bacon, cut to pancetta-like skinniness, and two melting-down-the-sides slices of American cheese. You read that correctly. 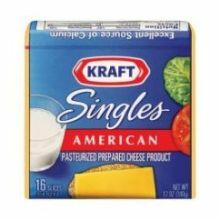 No four-year aged Cheddar, no oozy brie, no funky Roquefort, no artisanal Gouda, just a plain-old supermarket dairy case staple, the kind that Kraft sells in individual wrappers. It’s an offbeat choice for such a food-forward operation, but it really works; anyone raised in a Betty Crocker household will instantly associate this mild processed product with burgers but if Bon Appetite says it is than I guess it is.